The Dunlop Blaze Tour 3.0. 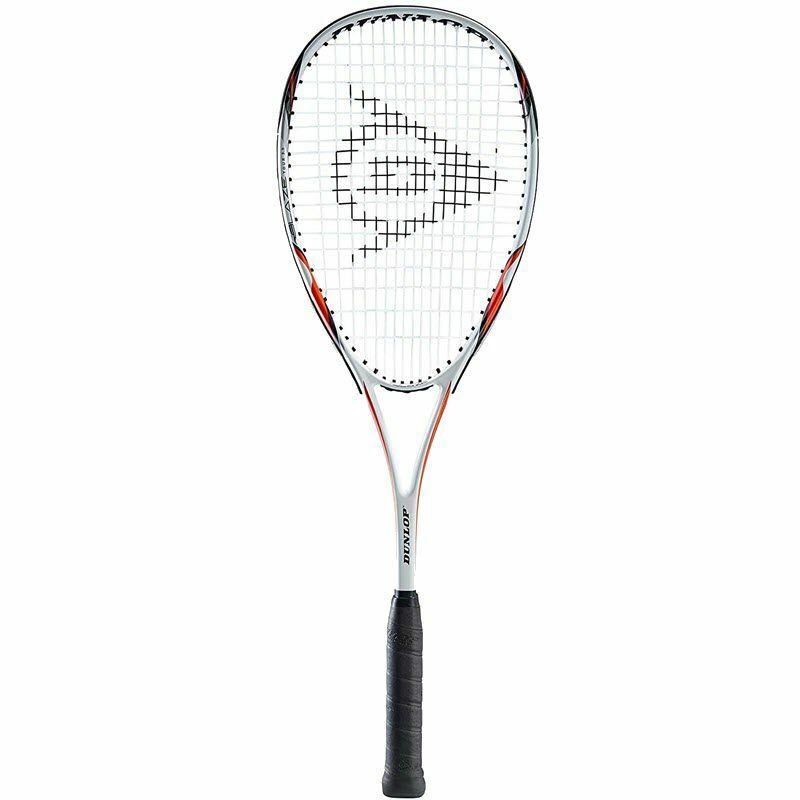 A low-priced racket that’s under $50 on amazon.com right now. This is the successor to the Dunlop Blaze Tour 2.0.